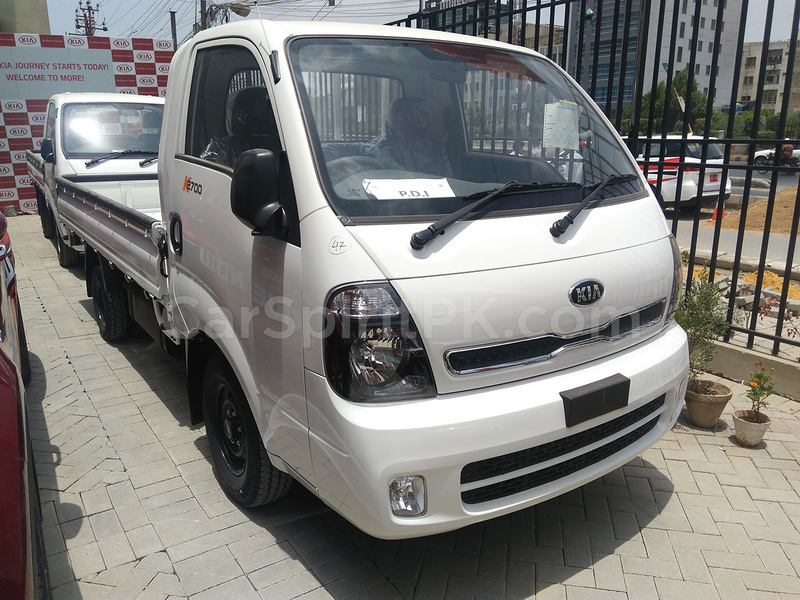 Kia has launched the Frontier K2700 commercial loading pickup along with the Grand Carnival MPV in Pakistan, marking their comeback in the country after an absence of nearly a decade. 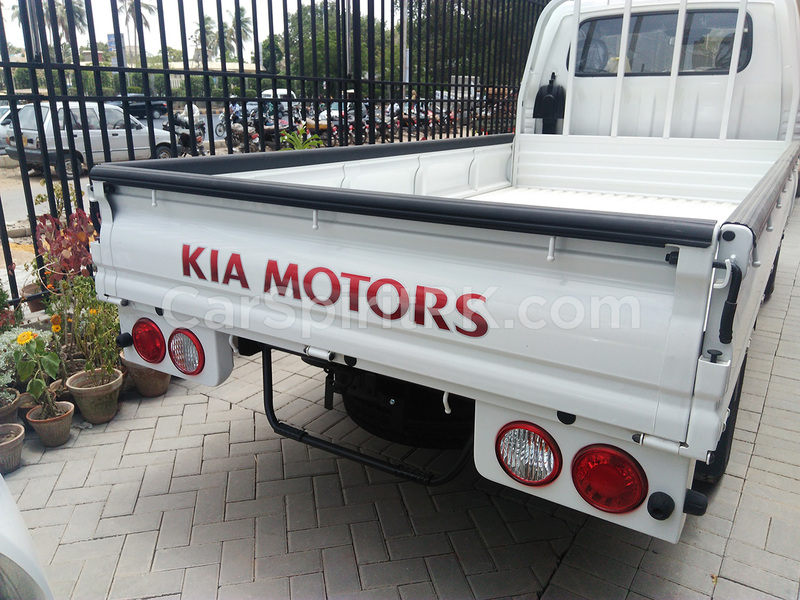 This time Kia has teamed up with Yunus Brothers Group, which is one of Pakistan’s largest conglomerates. The company has invested $150 million for setting up an automobile assembly plant in Pakistan that will produce a wide range of commercial and passenger vehicles. The Frontier K2700 pickup comes available with a 2,665 cc diesel engine with 80ps of power at 4,000 rpm and 165Nm of torque at 2,400 rpm, mated to a 5-speed manual transmission. 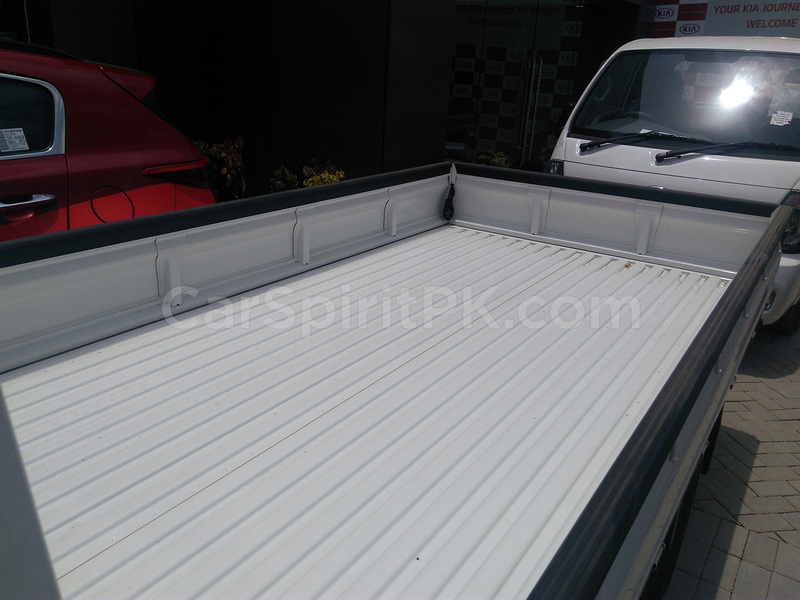 The deck length (mm) is 2,810 x 1,630 x 844 with 3-way opening access. The payload is 1,000Kg while the fuel tank capacity is 60 liters. 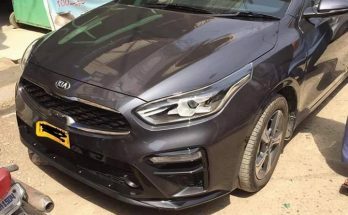 Key features include power steering, power windows, central locking, fog lamps, 3-way opening rear deck, disc brakes, 1 Din Radio, USB+AUX and heater etc. The Frontier pickup comes in two trims, the standard and XL. The Frontier XL in addition to the standard features come with 6-wheel configuration (14″ front and 12″ dual rear wheels) and a longer loading deck of 3,110 x 1,630 x 733 mm. 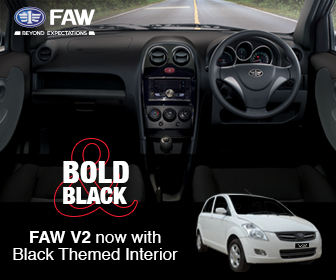 Price of the standard version is PKR 19.99 lac whereas the Frontier XL version is priced at PKR 20.49 lac. 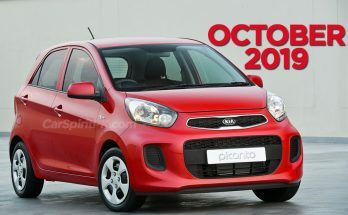 Kia-Lucky is offering a 4 years/ 100,000 km warranty (whichever occurs first) along with first 2 free services. 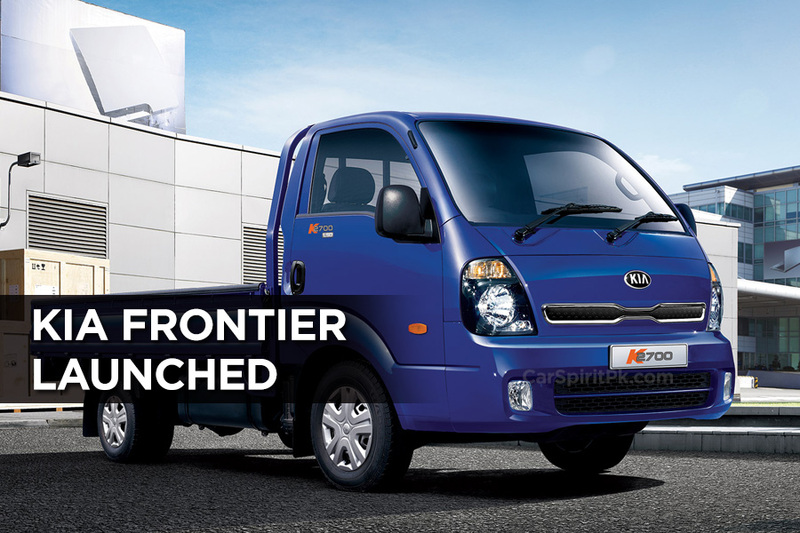 The Frontier K2700 will compete against Ghandhara’s JAC X200 and Dewan’s Daehan Shehzore. 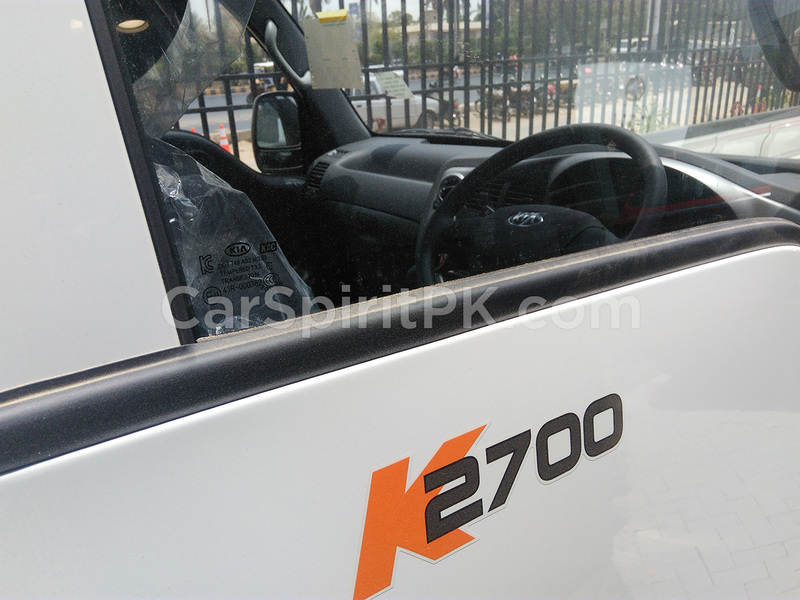 Interestingly enough the K2700 is another derivative of the Hyundai H100, which Hyundai-Nishat is in process of introducing in Pakistan. 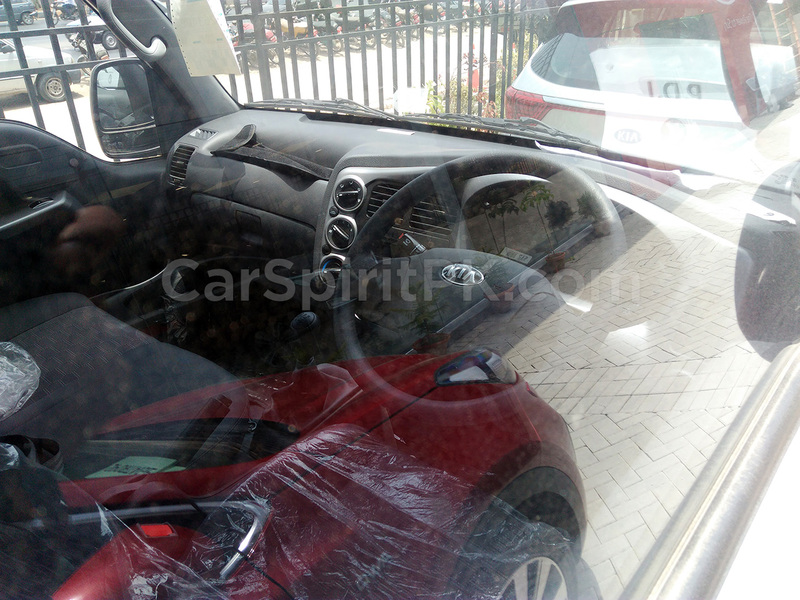 Hyundai has already expressed its concerns over the Daehan Shehzore which is again a derivative of the original Hyundai H100.